As you know, huge earthquake and Tsunami hit northeast of Japan. People are still suffering after 3 weeks of disaster. Easiest way to help them from here in US is to donate money. Even $1 can help them! 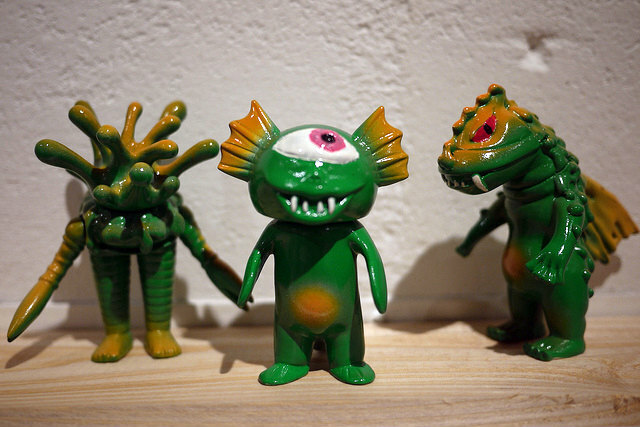 Ilanena, Fig-lab and the talented group of international artists who participated in the Dai Kaiju Card Monster Custom Toy Show last month have all agreed to donate 100% of the proceeds from the Show sales to relief for the victims of the disaster in the Tohoku region of Japan. 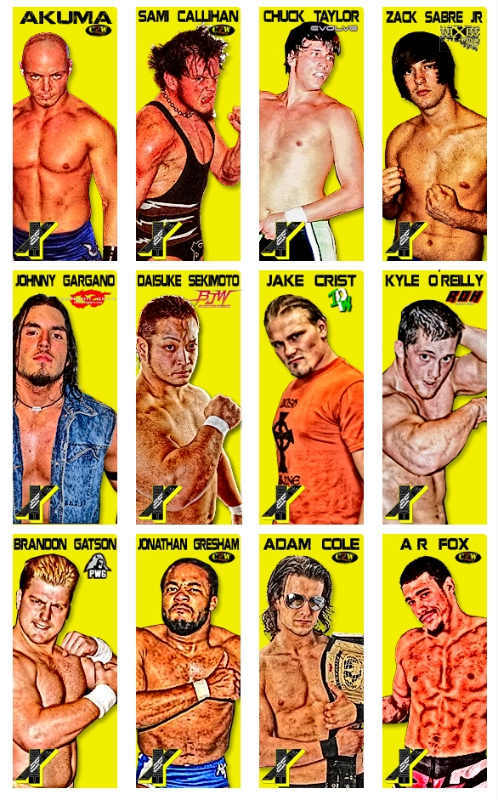 CZW Best of the Best X on April 9th! @ 2:30PM. Doors open @ 2:00. 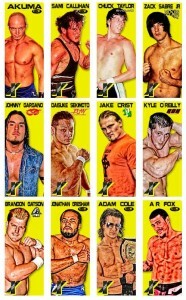 Checkout wXw-Wrestling.com for more information.